Consumer and trade publications are accustomed to reporting news, but in January companies in the active lifestyle and action sports media made news through a host of acquisitions that could drastically affect industry coverage moving forward. This trade publication was among those that will experience big changes in the coming weeks and months. SGB Media’s parent company, SportsOneSource LLC, on January 30 agreed to sell assets relating to the company’s SSI Data POS Sports and Outdoor tracking business to The NPD Group, giving SGB the chance to expand. 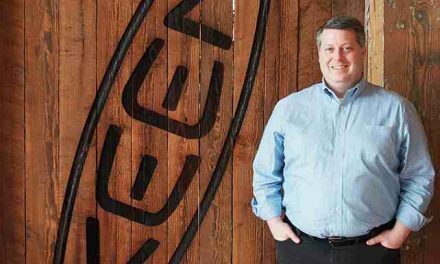 Meanwhile, last month saw American Media LLC acquire the media assets comprising TEN: Publishing’s Adventure Sports Network (ASN), whose consumer titles include such stalwarts as Bike, Powder, Surfer, the Transworld titles and Snowboarder. And Pocket Outdoor Media, best known for publishing VeloNews, acquired the trade publication Bicycle Retailer & Industry News from Emerald Expositions. What, exactly, all this means to the sporting goods, bicycle and outdoor industries is not entirely clear, but look for the media landscape to shift rapidly as some publications, including SGB Media, ramp up their coverage. 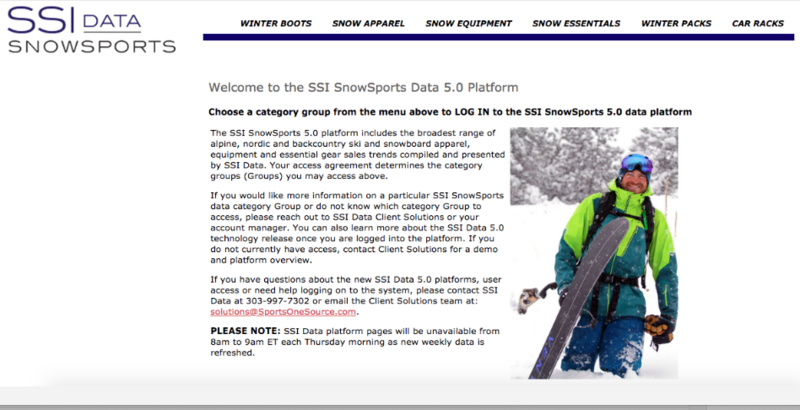 The 411 ­­– The NPD Group signed an agreement with SportsOneSource LLC (SOS) to acquire assets relating to the company’s SSI Data POS Sports and Outdoor tracking business. SportsOneSource will continue to support the active lifestyle market through its SGB Media publishing properties, including SGB Update, SGB Executive and SGB Today. What’s next? ­­– SGB Media properties include SGB Today, SGB Update, SGB Executive and SGBonline.com, which reach more than 50,000 daily subscribers, and readers can expect bigger, better and broader coverage of the industry moving forward. Stay tuned for details on what this looks like and how it will benefit everyone in the active lifestyle market. The 411 ­­– American Media LLC, the publisher of celebrity journalism, health and fitness, and lifestyle brands, acquired the media assets comprising TEN: Publishing’s Adventure Sports Network (ASN). The addition of the ASN brands to American Media will bolster the American Media Active Lifestyle Group, which will now include the 14 adventure and sports brands, including Bike, Powder, Surfer, the Transworld titles and Snowboarder. The acquisition also includes management of the Dew Tour, one of the action sports industry’s marquee event series. The 411 ­­– Pocket Outdoor Media, best known for publishing VeloNews, has acquired Bicycle Retailer & Industry News (BRAIN) from Emerald Expositions. As part of the transaction, BRAIN will no longer be published by the National Bicycle Dealers Association. Pocket Outdoor Media publishes VeloNews, Triathlete, Women’s Running, Competitor Running and VeloPress, and it also produces the consumer bike expo VeloSwap. This is the second bicycle industry-related divestiture that Emerald has made in recent months following the December announcement that it canceled Interbike for 2019.